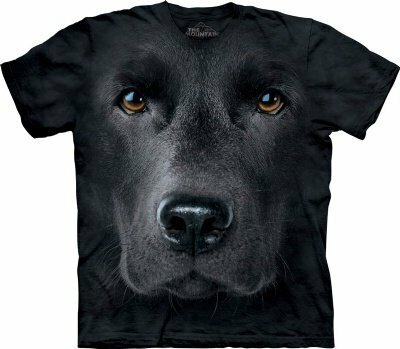 Whether your pet and/or animal loving friends have special t-shirts honoring those glorious creatures or not, it's a good bet they don't have a collection from The Mountain... yet. 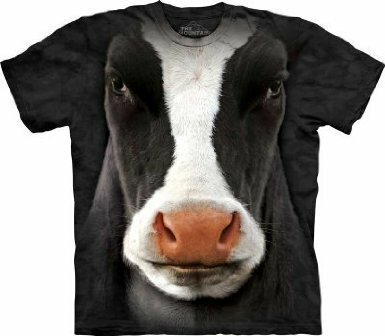 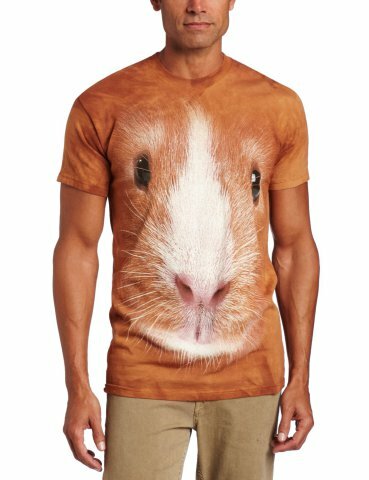 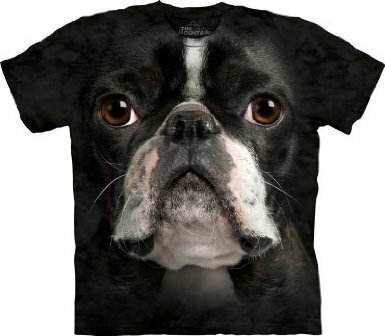 So, I recommend that you be the first to give your pet or animal lover one of these artistic high-def t-shirts, sure to be the year's hot item for adults and kids. 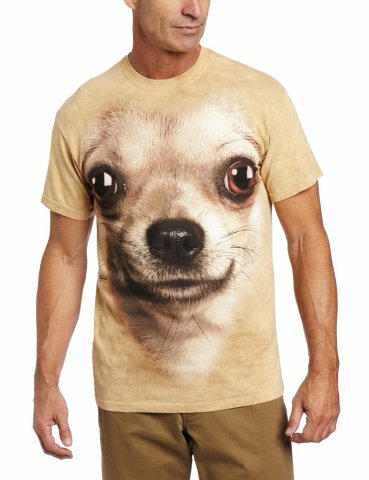 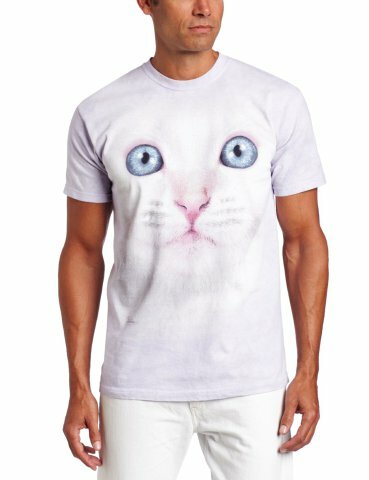 I have seen these shirts at a recent pet fair, and they are so realistic, so novel, that you can't take your eyes from them. 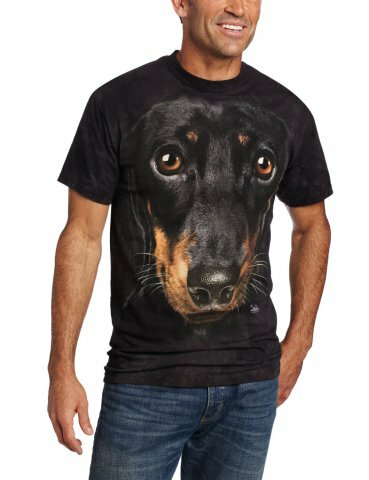 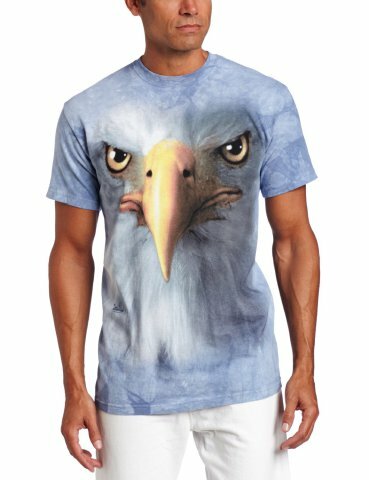 Most of The Mountain animal t-shirt designs come in child and adult sizes, for men and for women, and are available at Amazon.com. 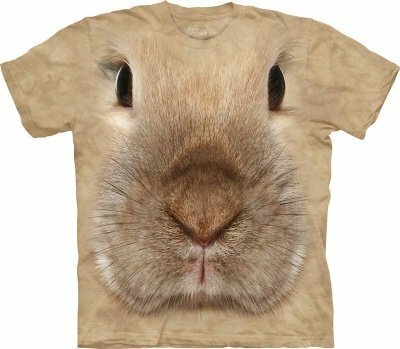 The shirts are all cotton and machine washable. 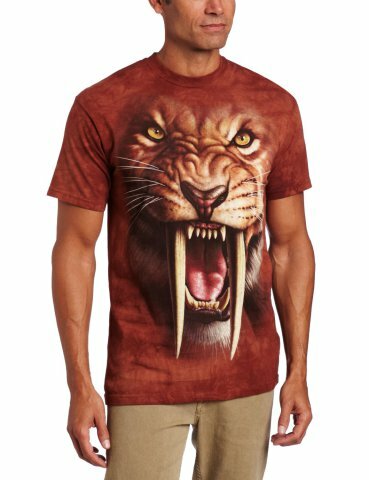 Here are just some of my pet and wild animal faves!